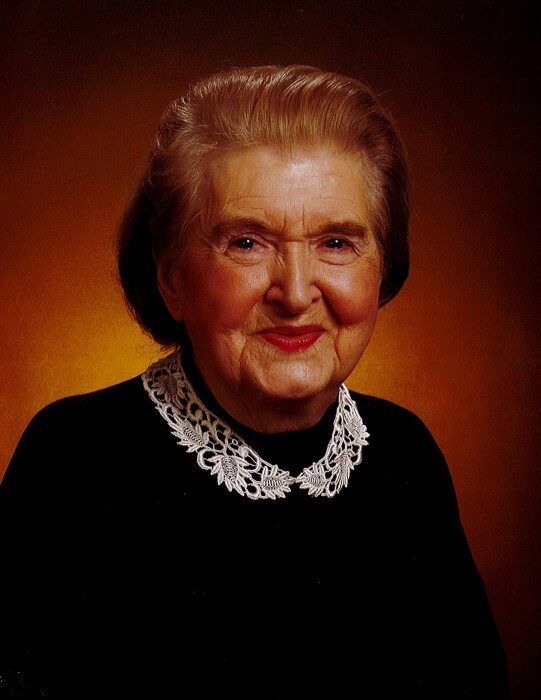 Poland - Blanche Jeanette Barnhizer, died Friday morning, February 8, 2019 at Masternick Memorial in New Middletown. Blanche was born September 3, 1918 in the family home on Olive Street in Girard, Ohio, a daughter of Thomas S. and Blanche Parker Jones. Raised in Youngstown, Blanche was a graduate of South High School in the January Class of 1936. She attended Peters Business College and worked in the payroll department for Youngstown Sheet & Tube. She was a member of Poland Presbyterian Church and a long time member of the Brownlee Woods United Presbyterian Church where she also was a member of the King's Daughter. For many years Blanche volunteered for the Youngstown Developmental Center. She enjoyed needle point, swimming, dancing, skating, and was a voracious reader. Blanche also loved animals and bird watching. 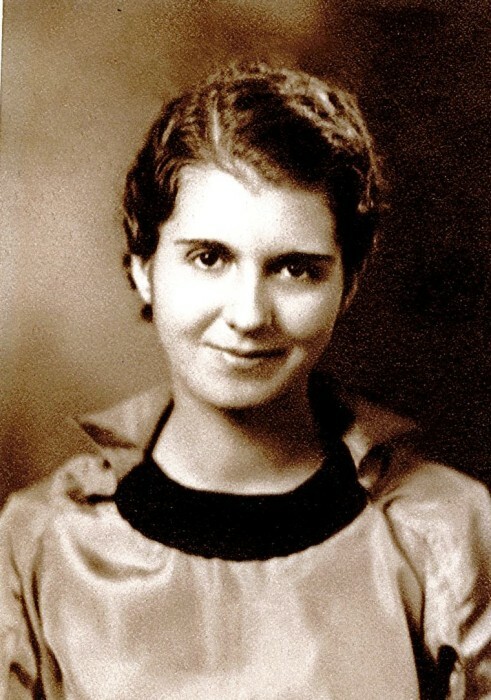 In addition to her parents and husband, Blanche was preceded in death by sisters, Florence Durbin and Mildred Bradley; and brothers, Thomas and Fred Jones. Services will be held at 11:00 a.m. Saturday February 16, 2019 at the Cunningham-Becker Funeral Home in Poland with the Reverend Debra Cerra officiating. Friends may call from 10-10:45 a.m. prior to the services at the funeral home. Interment is at Poland Riverside Cemetery, Poland, OH. Blanche's family would like to thank Steve, Bonnie, Johneen and Marie and all who touched their mother's life the past three years at Masternick Memorial. They also extend their very special thanks to Blanche's caregiver, Brenda Dobson, who felt as though she was her granddaughter.